We are committed to provide the top quality model collectables, from commercial airliners to military planes. There's no limit for imaginative fun while exploring the various plane toys in an assortment or arrange their collection of jet fighters and more airplane models. 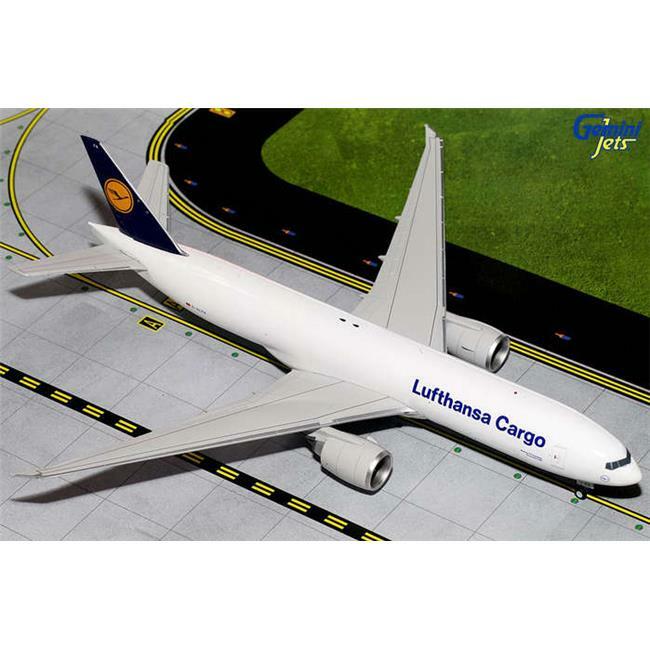 For thosewho have started to collect aircraft models, our products will help to have an exciting collection.